I'm just gonna go ahead and say it: cats are better than boyfriends. Always there for a snuggle and a shoulder to cry on (whether they like it or not), just what would we do without our furry friends? 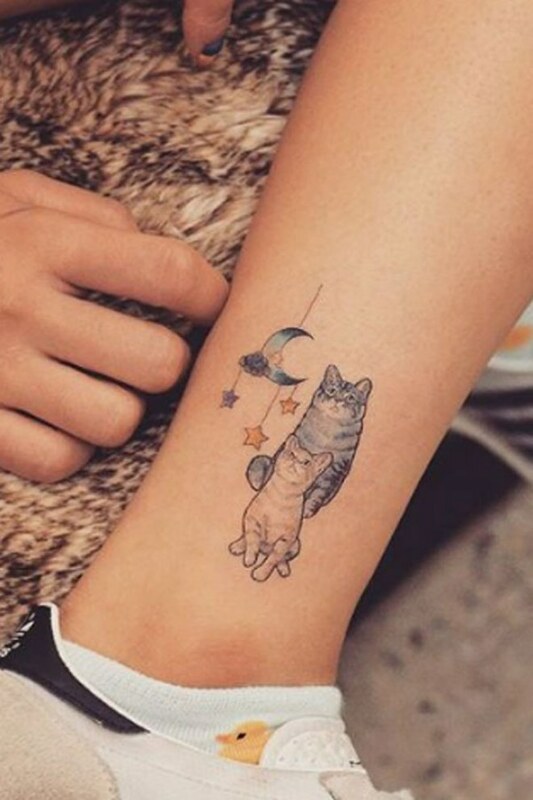 But can you even really call yourself a cat lover without an intricate inking dedicated to your four-pawed friend? The answer is nope, no real cat lover should be without a cat tattoo (or 'cattoo' as they're otherwise known) especially when they're as cute as this lot. Feast your cats' eyes on these designs to inspire your next inking.